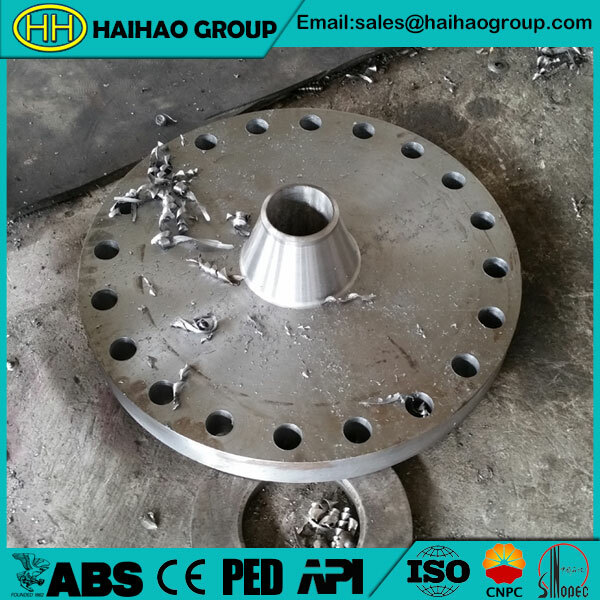 Reducing weld neck flange is a special flange used to connect two different diameters pipes in a piping system, commonly it is joint together with a regular standard flange.We mainly produce reducing weld neck flange according to standards ASME/ANSI B16.5,BS4504,EN1092-1,DIN,UNI, GOST/ГОСТ 12820-80 etc. Raised Face(RF),Flat Face(FF),Ring Type Joint(RTJ). 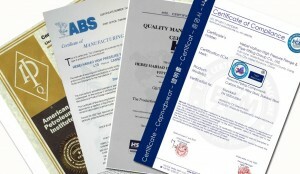 BS EN10204 3.1 MTC,ABS,PED 97-23-EC,CE,ISO,API approved. 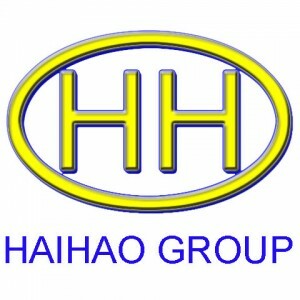 Hebei Haihao Group is a professional manufacture factory specialized in producing reducing weld neck flange and other flanges.We have advanced production lines. Products are manufactured by forging, cold pressing, cold forming, hot extrusion, heat treatment, polishing, rubbing, machining and chrome finishing.If you have any need about reducing wed neck flange and other products,welcome to contact us.